Built to transport up to 18 people (inc the driver) in comfort and style, the New Transit Minibus has been revealed and it’s coming soon! 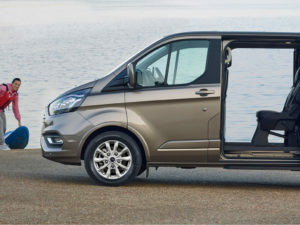 The minibus is packed with ground-breaking technologies such as a power side door, built-in FordPass Connect with 4G Wi-Fi and live traffic updates. 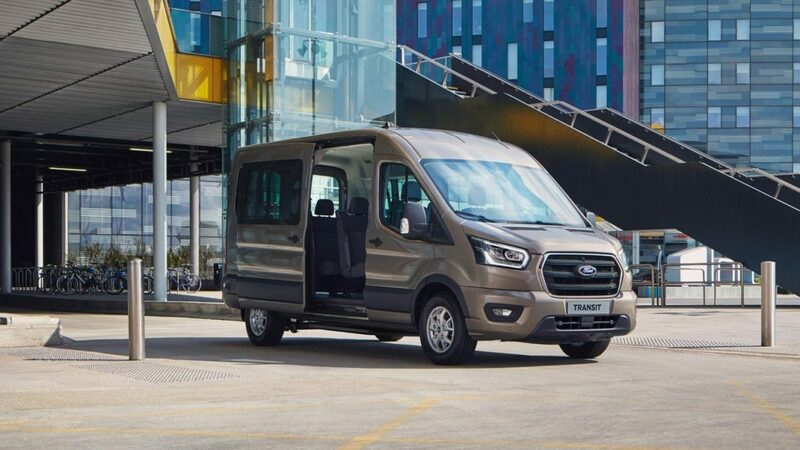 Just like the traditional Ford Transit we have come to know and love, the New Transit Minibus is purpose-built for reliability and comfort. 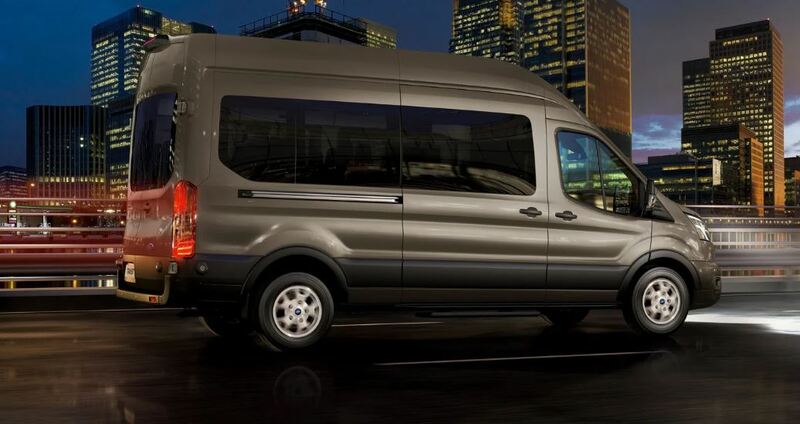 The new minibus is available with up to 18 seats, so you’ll never be short of space for passengers and their luggage. The materials used for the New Transit Minibus are durable making sure the minibus stays in top condition for longer. Also included is a power side load door and a power step making it easier to get in and out of the vehicle. Power sockets are also provided throughout the minibus helping you keep your devices charged up and ready to go for the whole journey. The advanced technologies on the New Ford Transit Minibus are endless and all designed to improve your driving experience. The new minibus is available with Intelligent Adaptive Cruise Control which helps makes those longer journeys less tiring and more economical. Also available is Selectable Drive Modes, including Normal, Slippery, Tow and the new EcoMode, these enable you to alter performance depending on the task and the conditions. Blind Spot Information System is yet another advancement that has been made to make your driving experience easier. The front Split-view camera and rear camera with down lighter help improve your awareness on the road. 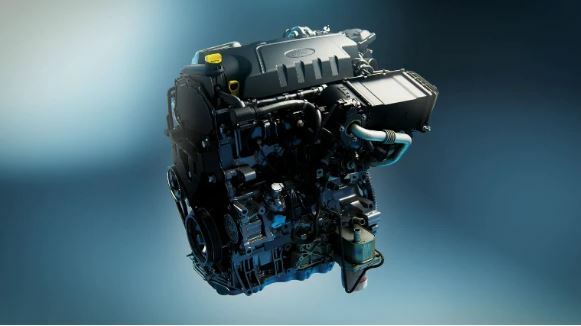 The New Transit Minibus features a range of advances 2.0-litre Ford EcoBlue diesel engines, making it more powerful and efficient than ever before. The new minibus is also available with a refined Heavy Duty Truck (HDT) engine to maximise performance. It also offers up to 170PS with manual transmission option so you’re guaranteed to find the one that meets your specific needs. 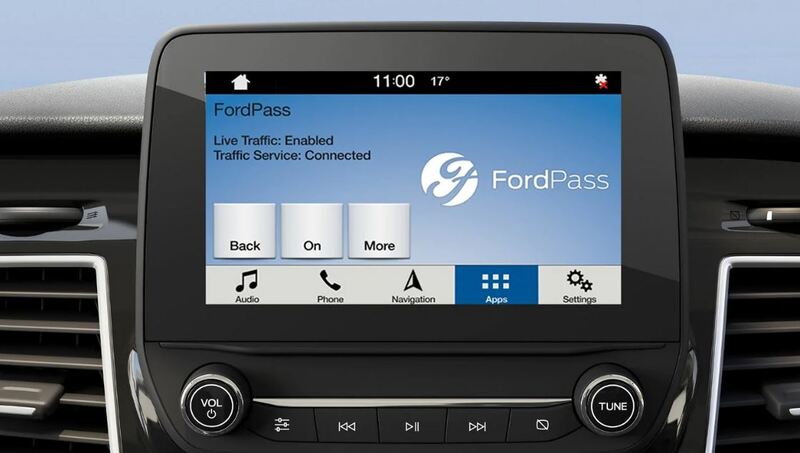 FordPass Connect modem* is now available on the New Transit Minibus! This system provides you with a range of powerful benefits, including 4G WiFi†† for up to ten devices and real-time traffic updates‡‡ which are delivered straight to your SYNC 3 navigation system, making sure you avoid the traffic and find the fastest route to your destination. 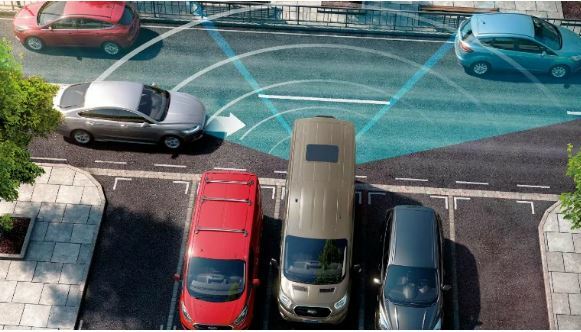 Advanced technologies and smart systems have all been put in place to help improve the safety and security of you and your vehicle. 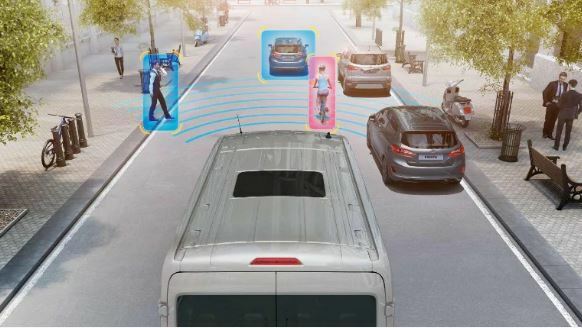 Pre-Collision Assist with Pedestrian Detection is one of them. This system monitors the road ahead of you and alerts you to any vehicles or pedestrians who could cross your path. If you ignore the alert, the system can even apply the brakes automatically. In addition to this, a sophisticated alarm will keep your Transit and its contents safe.